As you can see, we spent a lot of time at the beach this week! We tried to see Space Shuttle Endeavour fly over at Griffith Park Observatory, but there was an insane line of cars waiting to get off at the exit, so we ended up at Venice Beach instead. It was probably a lot nicer there anyway, plus it flew over us twice! 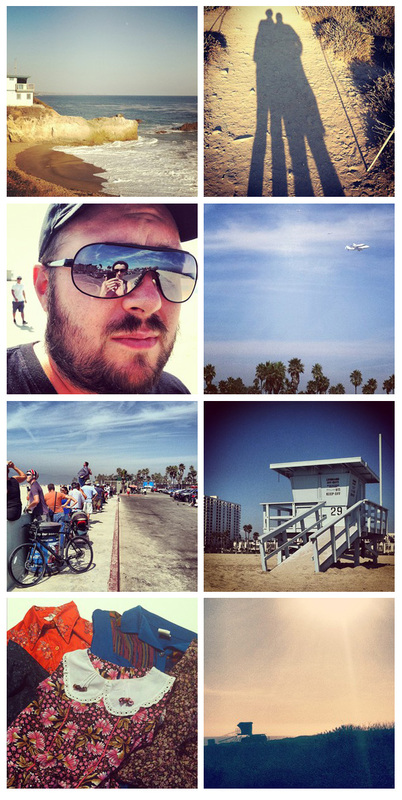 You can follow me on Instagram @chrissiburn. Waiting for Endeavour to fly over / There it is!